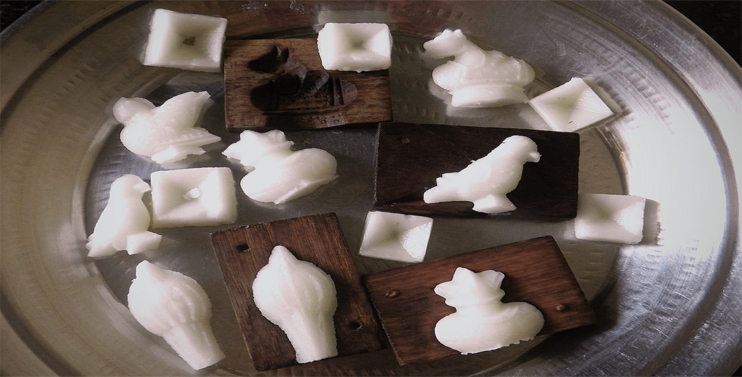 Boishakh also arrives with hope – hope for betterment and prosperity. The Bengali New Year or Noboborsho is celebrated on April 14 each year. 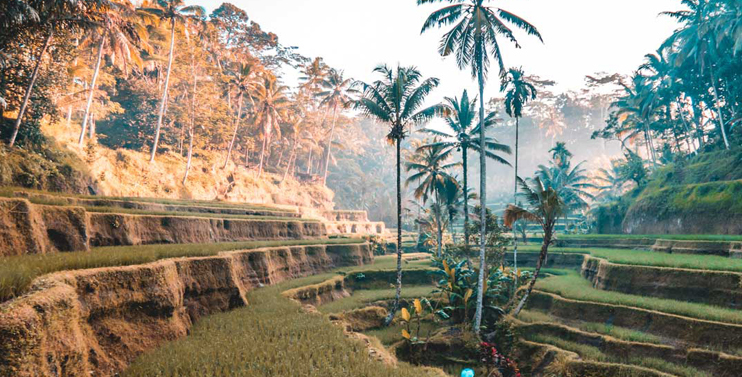 As we near the Bengali New Year eve, many many Bengalis around the world will be planning and preparing a delicious feast to share with family and friends. 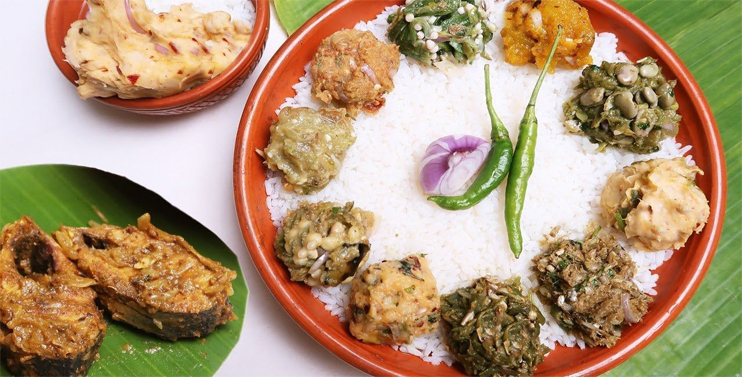 To help make your New Year’s Day brighter and more delicious, here the idea of 5 traditional Bengali food items. 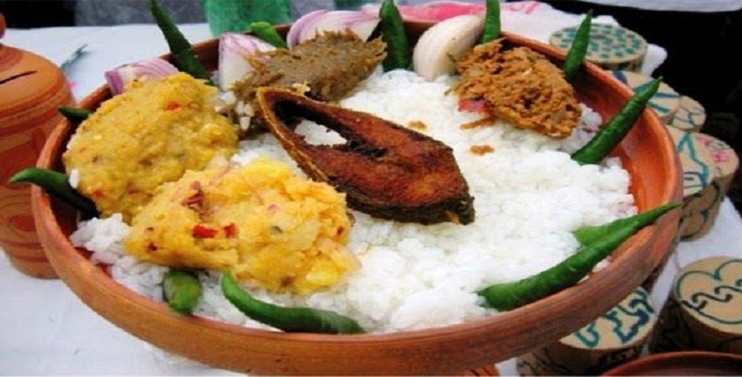 Traditionally, panta, leftover rice soaked in water and Ilish bhaaja a.k.a fried Hilsha with different kinds of bhorta is the food of choice to mark the Noboborsho festivities in Bangladesh. A hint of salt, lime and chili and most Bengalis will start salivating over this rice. Bhortas, the ultimate comfort food of Bangladesh is a must with panta bhaat. Bhortas are delicious, smooth, fiery and flavorful mashed goodies made with variety of vegetables, dried fish mixed with mustard oil, onion, garlic and red chili. Aloo bhorta and shutki(dried fish) bhorta is a must to accompany Nobo Borsho meal. Dal bhorta, eggplant bhorta along with broccoli, zucchini, etc. are great options too. The more bhortas there is, the merrier the meal is. 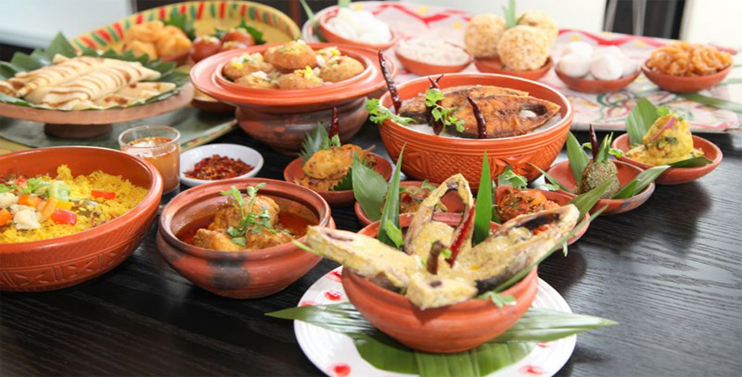 No Bengali celebration is complete without an exquisite fish fare. The beauty of this whole fish is that you can cook it entirely on the stovetop or on the oven. If you are in a time crunch and need to attend to other tasks around the house, just cook the fish in the oven, else on the stovetop. 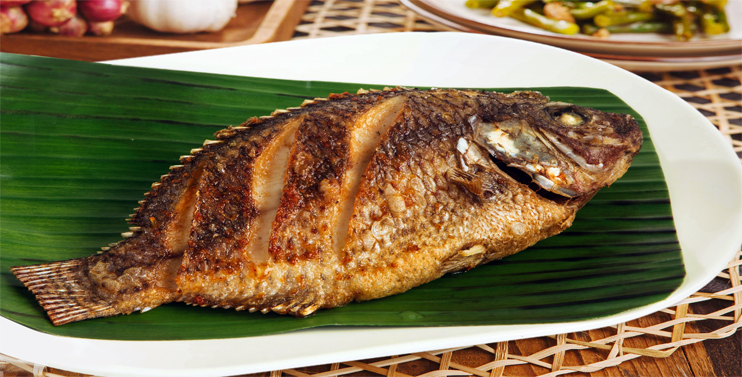 Common but simple Bengali spices that are used to cook everyday fish, infuse this whole Tilapia. Both versions are tried, tested and tastes delicious. 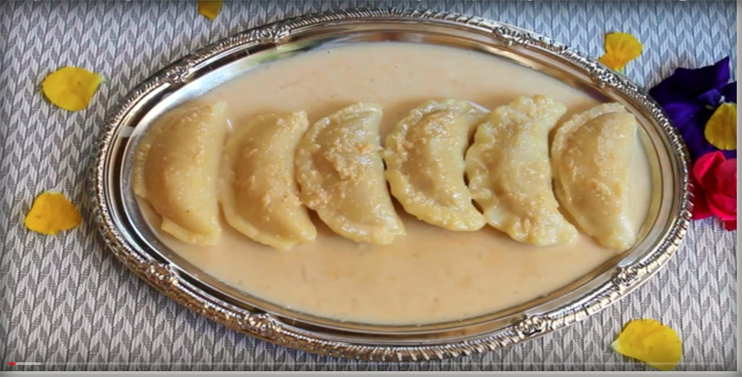 The crescent-shaped dumplings filled with coconut stuffing are steamed in cardamom and cinnamon infused milk. The filling gives a fabulous texture to the soft rice skin with luscious milk sauce. It’s a traditional Bengali food perfect for Boishakh. 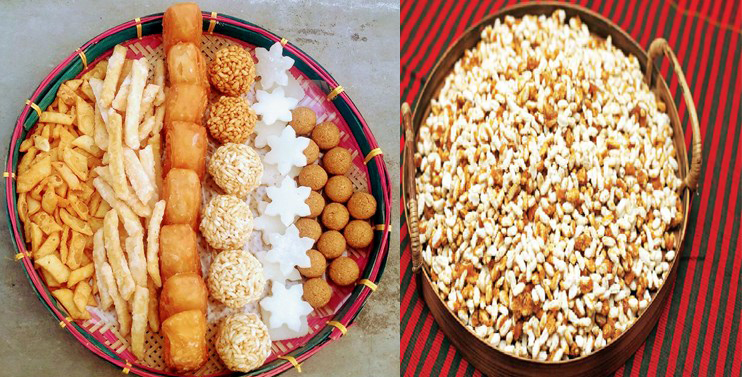 Other food items such as mishti jhuri, shada jhuri, murki, shaj traditional sweet and salted savouries that people of all ages enjoyed.